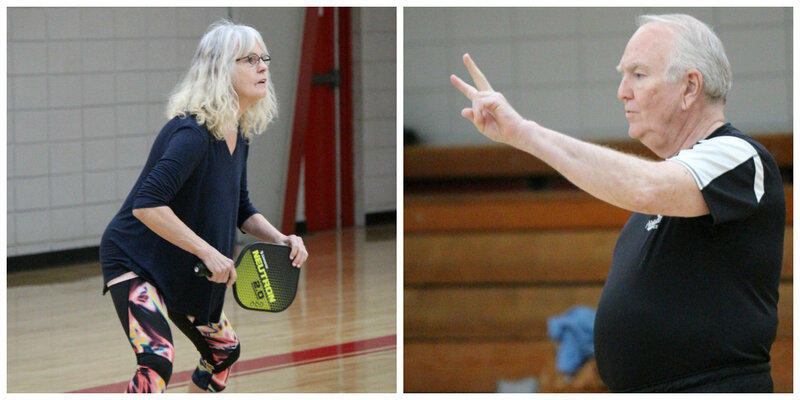 One of the fastest growing sports in the United States is Pickleball. 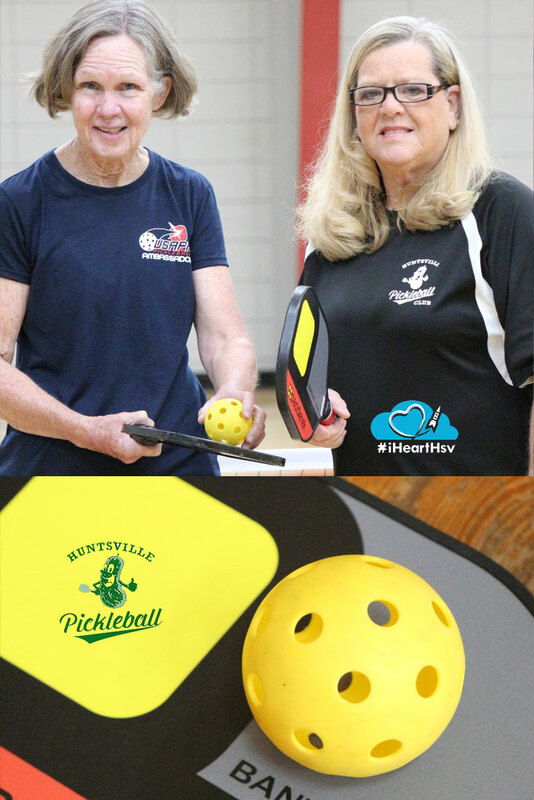 There is a pickleball league in Huntsville, and it&apos;s almost 300 members strong! They play seven days a week and you can take lessons at many of the Huntsville Parks and Recreation Gyms. In fact, it&apos;s one of the sports you can sign up to play for the Alabama State Games coming to Huntsville in June. So what exactly is pickleball? It was created in 1965 by a congressman and businessman who didn&apos;t have all of the right equipment to play badminton, tennis, or ping pong. After a weekend of working out the kinks, they decided to call the game pickleball after the congressman&apos;s dog Pickles who would chase after the ball. 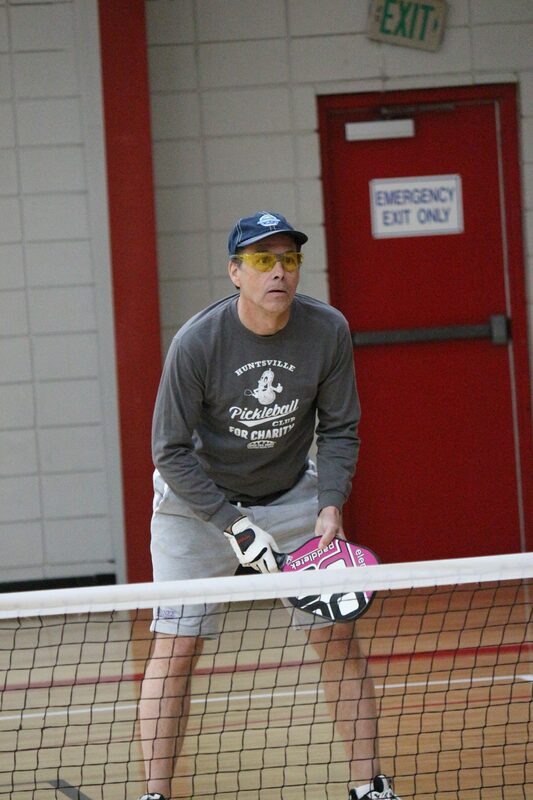 Pickleball has two or four players use solid paddles made of wood or composite materials to hit a Wiffle Ball, on a badminton sized court over a net. Anyone! This game is perfect for ages 6-100! When we spoke with Cheryl Barnes with Huntsville Pickleball and the Huntsville Representative for the USA Pickleball Association, she said she had friends 100-years-old winning tournaments. You can find out which Huntsville Parks and Recreation gyms host pickleball games each day online. If you love tennis, badminton, or ping pong this is a great sport for you. The most you run at one time is 15 feet, so it&apos;s a great workout without tiring you out. The Alabama State Games are headed to Huntsville June 8 - 10 and you could win gold by playing pickleball. If you medal in the Alabama State Games pickleball tournament, you qualify to compete in the 2019 State Games of America (SGA), held July 31- August 4 in Lynchburg, Virginia. Players can play in Men Double, Women Double, and Mixed Double. You have until May 21st to register!